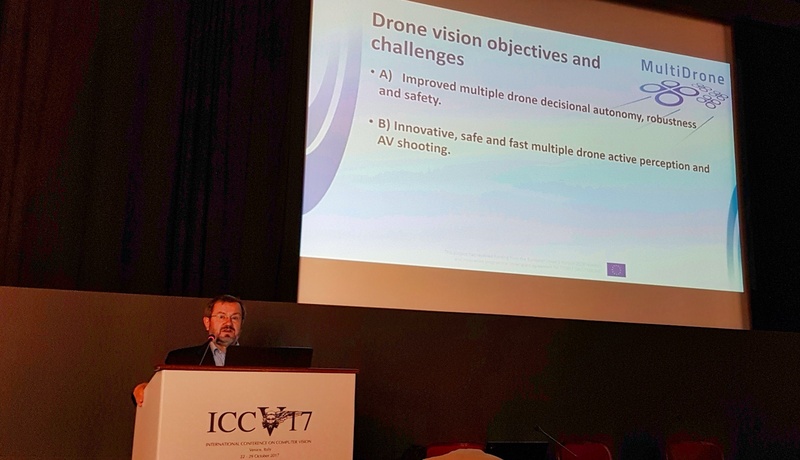 The project consortium, under the lead of project Coordinator Prof. Ioannis Pitas (AUTH) successfully organised a half-day tutorial on “Drone Vision for Cinematography” in the prestigious International Conference on Computer Vision (ICCV) 2017, held in Venice, Italy, October 22-29. 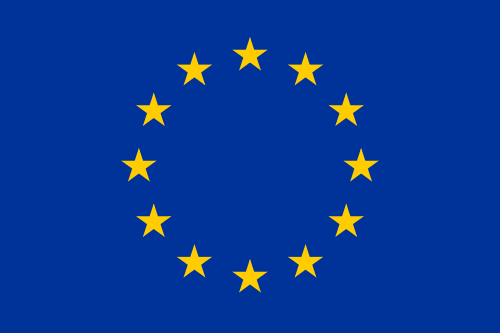 The tutorial was a first-class opportunity to attract the interest of the computer vision research community to the project and showcase its results and goals. The event was attended by approximately 70 people who actively participated through numerous questions after the end of each presentation. 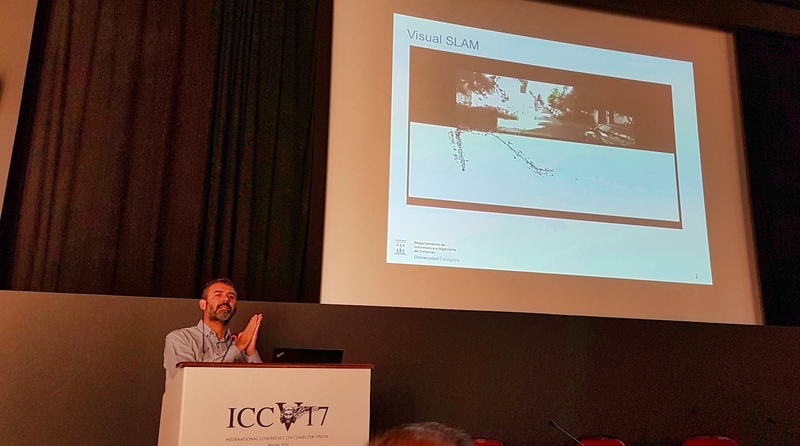 Subsequent discussions between the participants and the presenters showed great interest to the project and Drone Cinematography in general and a number of collaboration and other opportunities were raised. All participants were handed a project flyer with basic information and contact details. 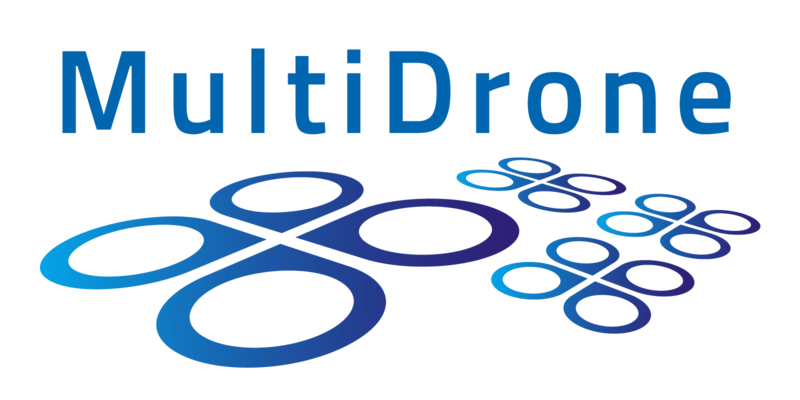 The full tutorial description, schedule, topics outline and presentations slides can be found here . This page is also accessible from the ICCV website.